Choose From Our New Arrivals. 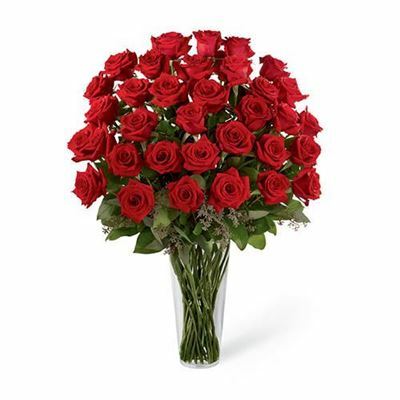 Perhaps the most classic way to say “I love you” is with a beautiful bouquet of red roses. 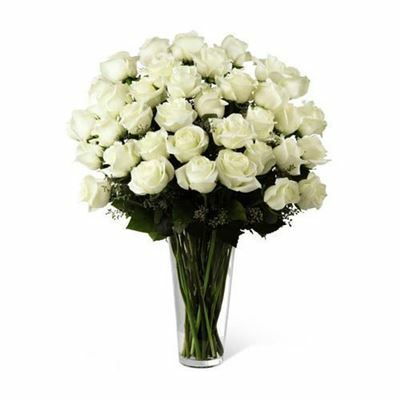 We only use the freshest premium long-stem roses available to create elegant arrangements, using premium fillers and vase for the perfect gesture of love. 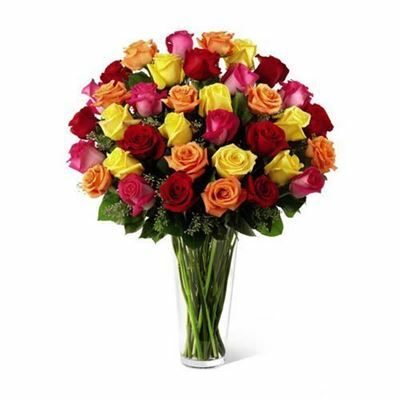 A mix of our beautiful long-stem premium roses in bold hues makes this the perfect gesture for any occasion. We only use the freshest flowers with premium fillers and vase to make each bouquet stand out. ✔ Free Daytime Delivery on All orders! 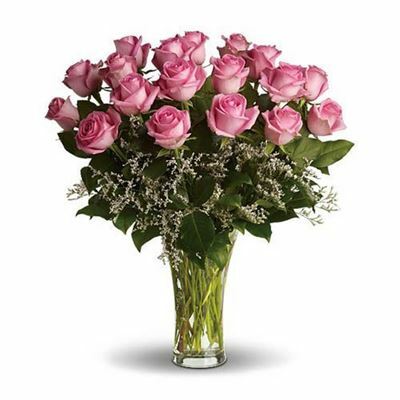 A feminine touch of pink makes our premium long stem roses a perfect present for a daughter or mother for any occasion! We only use the freshest flowers with premium fillers and vase to make each bouquet stand out. 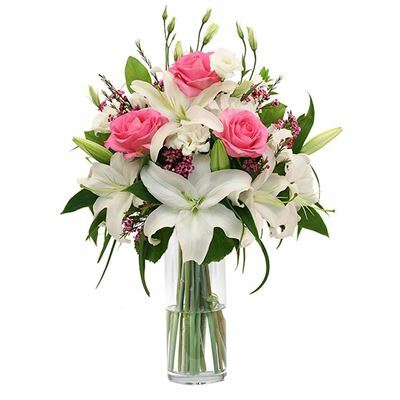 The Amor’e is a modern take on classic white lilies, with a pop of color added with bright pink premium long-stem roses and greens in a stylish premium 12” cylinder vase. It’s the perfect gift to send to the love of your life! 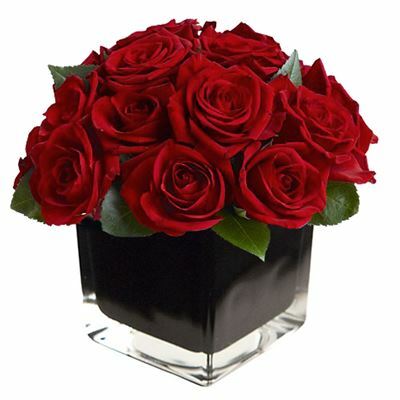 A chic twist on classic red roses, the sorrel is an arrangement of 16 red roses in an elegant jet black six inch cube accompanied withpremium fillers. It’s a classy way to send your love! 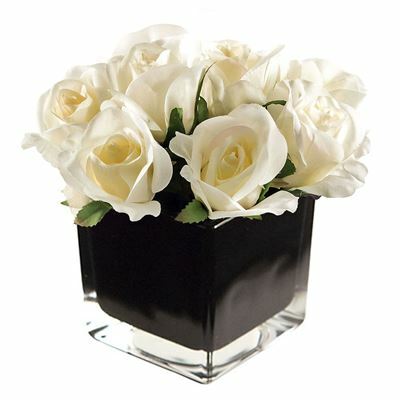 A very chic arrangement of 16 blush white premium roses elegantly arranged in a polished jet black six inch cube with premium fillers. A perfectly innocent gesture of love. Beauty and versatility in a vase, representing innocence to make a thoughtful gift for any occasion. Our premium long stem roses can be given as a graduation gift, baby shower or just to show your love. Includes premium greens and vase. 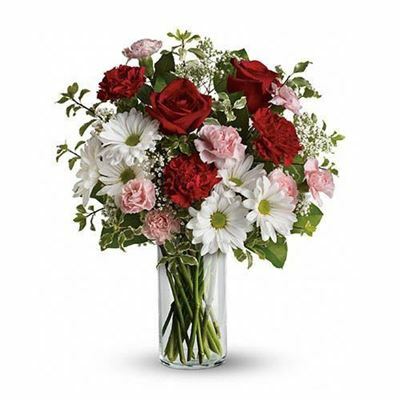 Remind your sweetheart of all the wonderful moments you’ve had together with this beautiful mix of red roses, pink and red carnations and white daisies. Includes premium 12” vase and fillers. They’ll never forget it! All florist designed bouquets are built with your occasion in mind. Allowing our master florists to add their creativity to your arrangement, you will always get the freshest seasonal flowers available. This is the best option if you are unsure of what to get for your special occasion. or have our team deliver a bright, fresh bouquet at the strike of midnight! As the premier day time and late night delivery service in New York City, The After Hours Flowers is the only florist that can deliver flowers within two hours or less, all day, all night, all year. 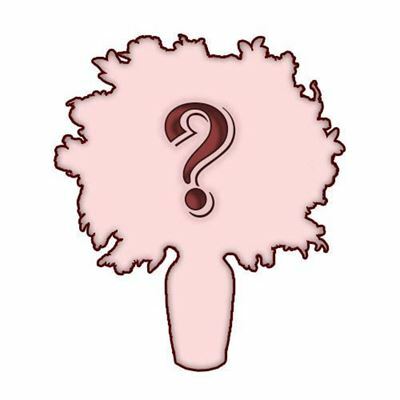 You can now send fresh flowers and have them delivered when it is convenient for you. With our four delivery options, you can tailor your delivery to arrive at a specific time or as soon as possible, 24/7.